Rug Pad Recommended on smooth surfaces. 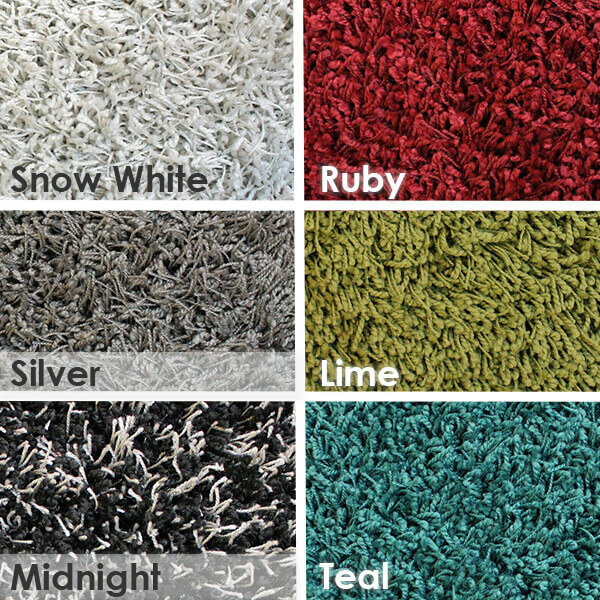 Shag Multi Color Indoor Area Rug Collection | 1.5″ Thick 60 oz Shag Indoor Area Rug in Multiple Colors is a textured plush carpet for residential use. 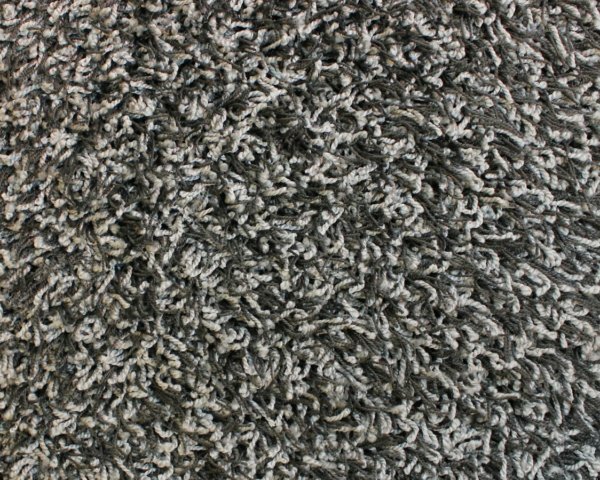 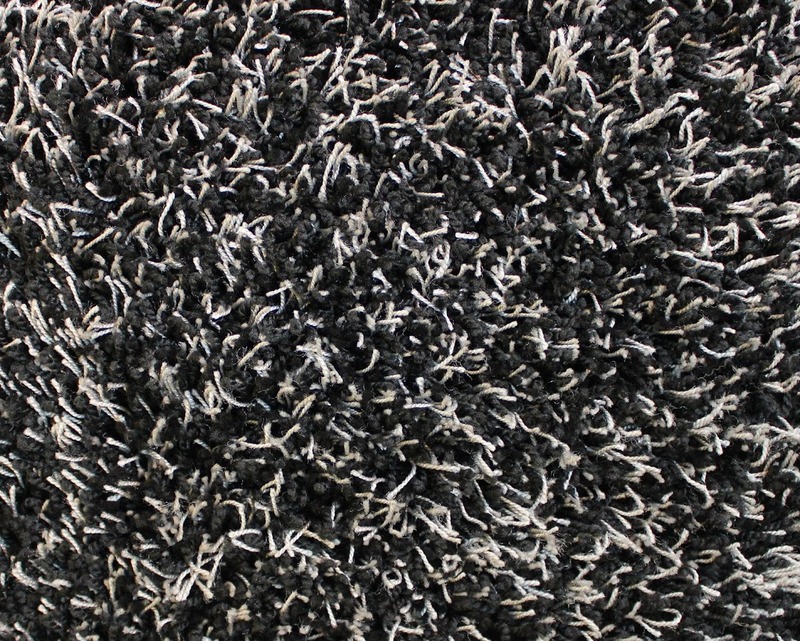 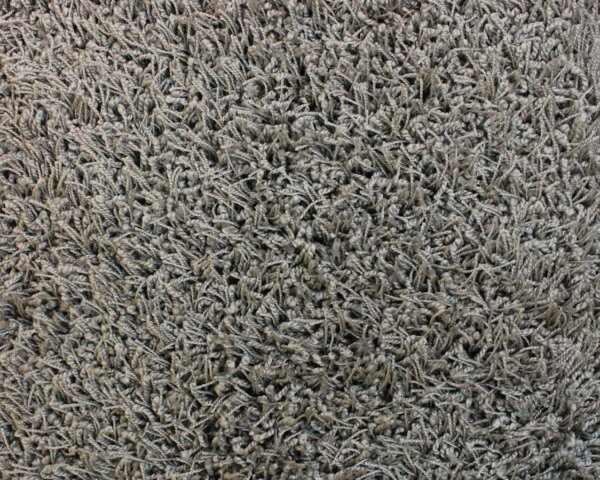 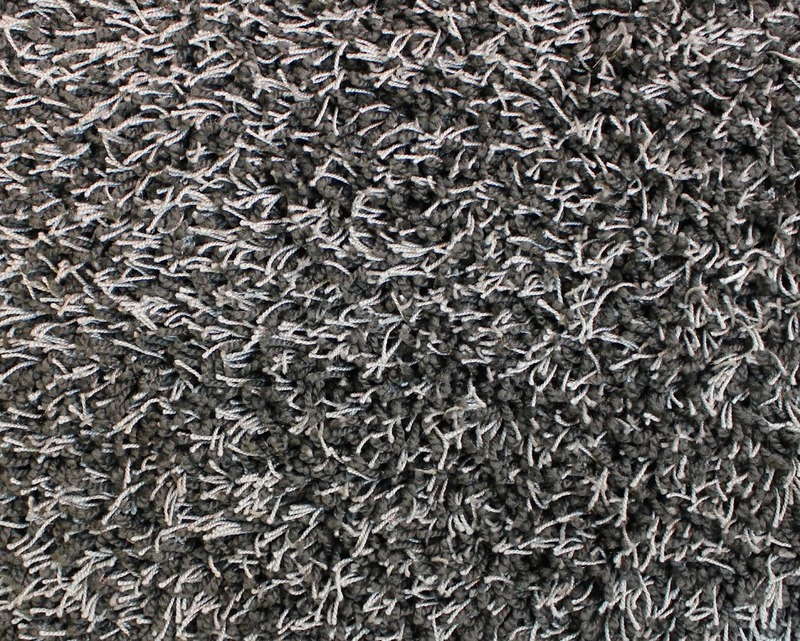 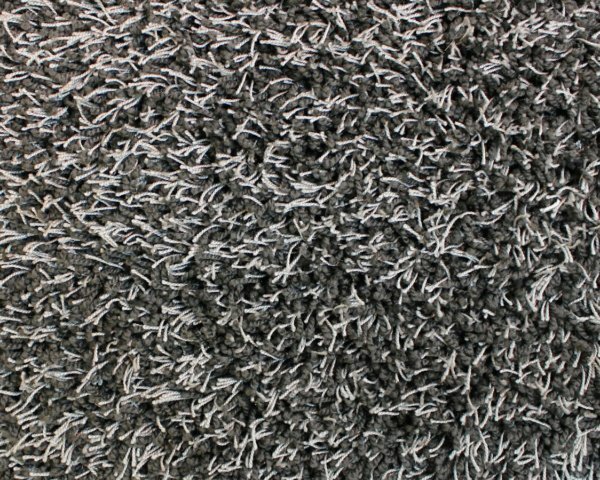 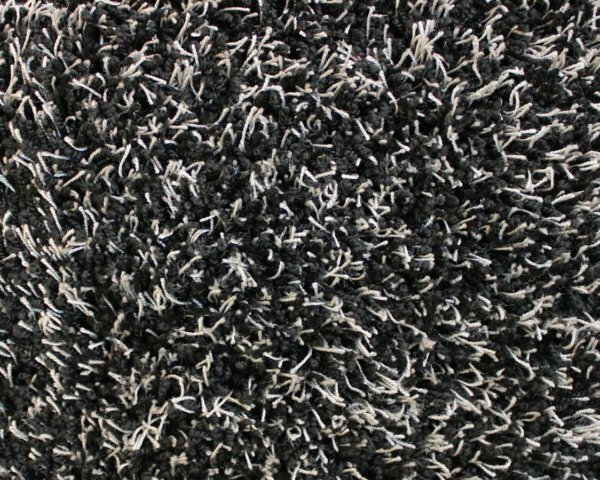 This collection is a residential shag carpet. 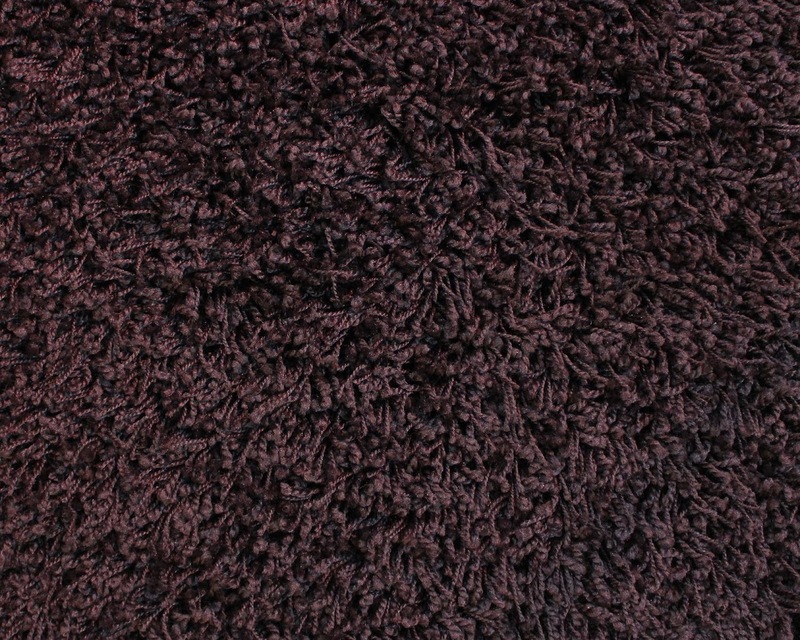 60 oz Solution Dyed P.E.T. 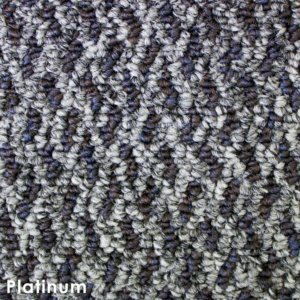 Approximately 1 -1/2″ thickness (pile height) of Polyester fibers. 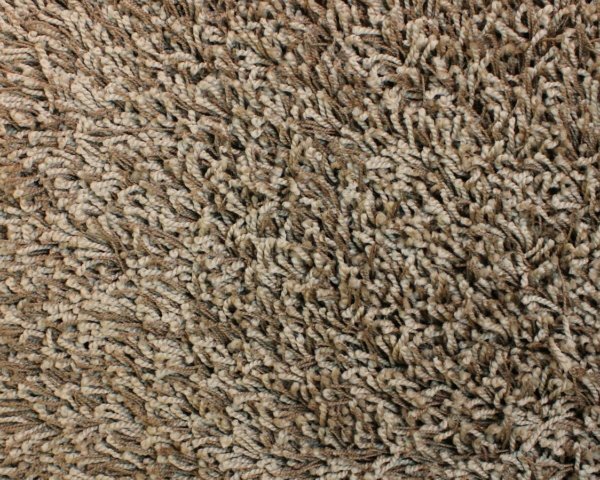 It comes with action back backing. 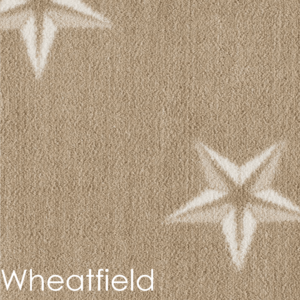 Made in the USA. 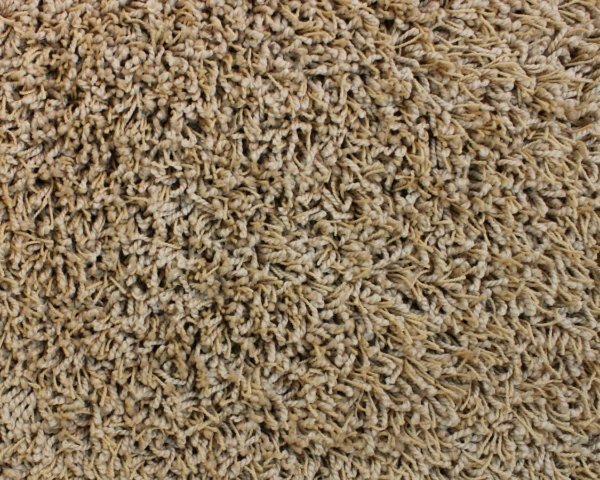 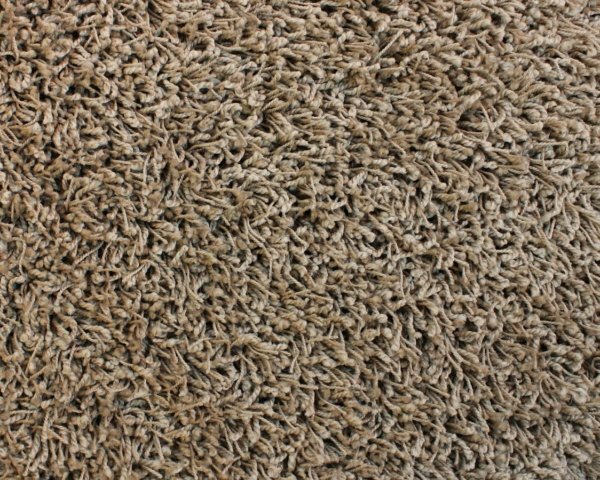 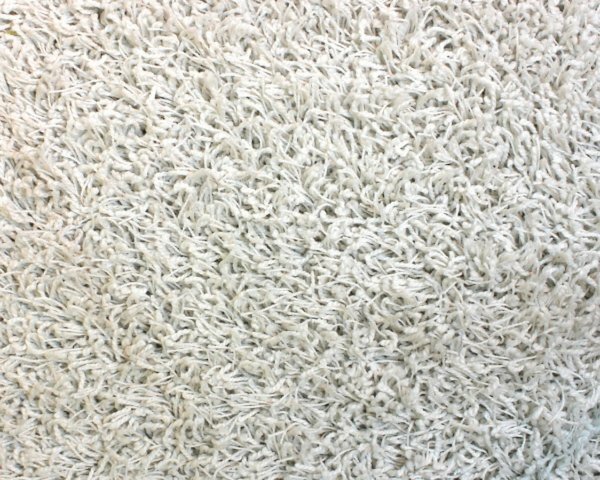 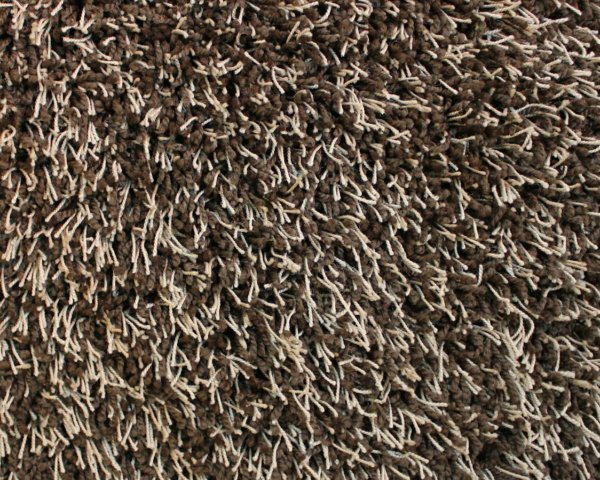 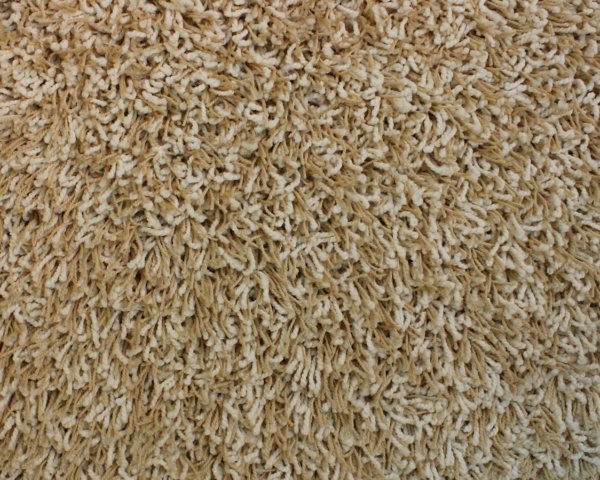 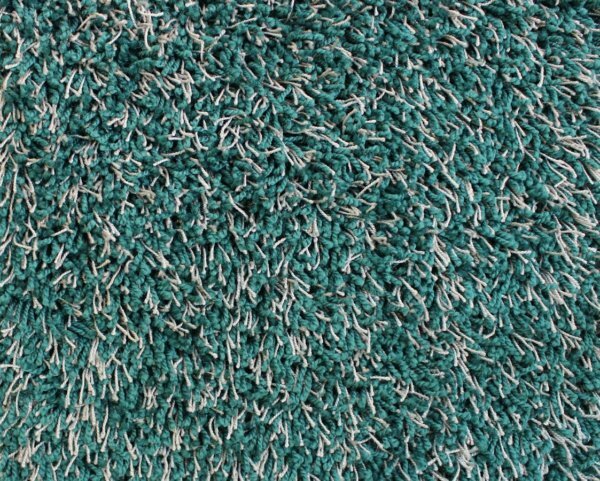 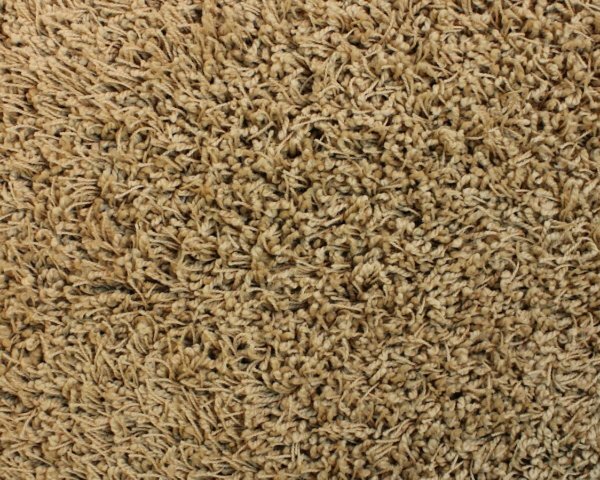 This carpet has a soft and cozy feel. 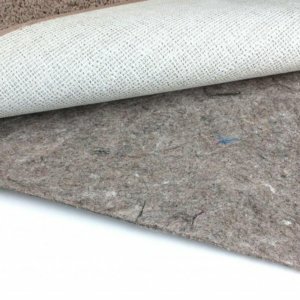 Economical Shag Solution and a great alternative to the more expensive Shag Rugs. 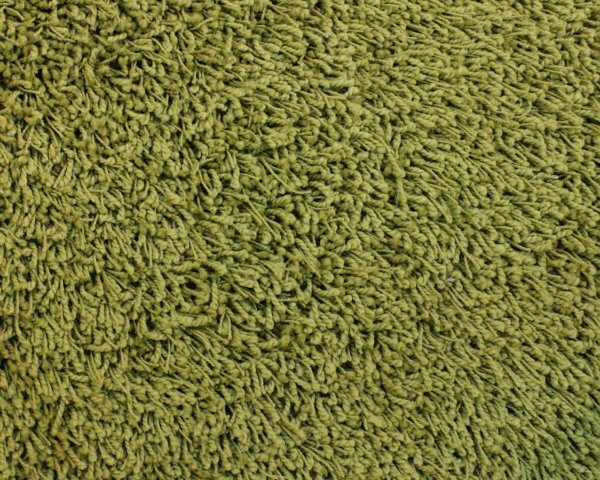 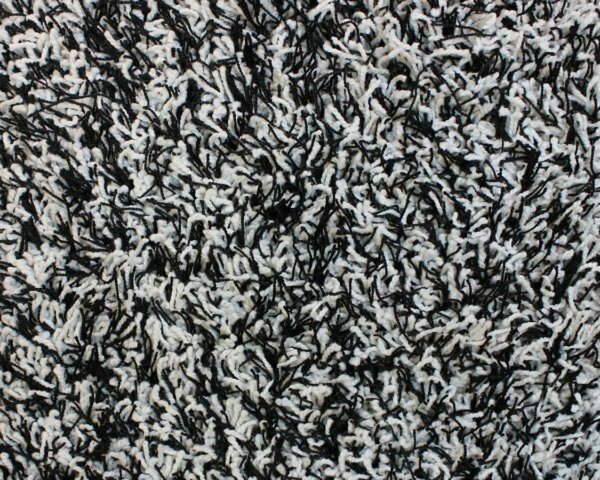 Get the look of a shag rug for the fraction of the cost. 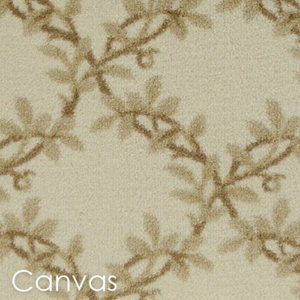 Samples highly recommended before ordering. 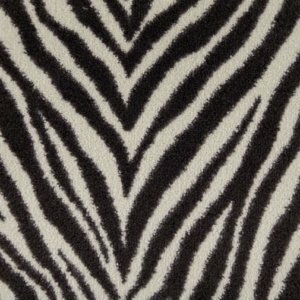 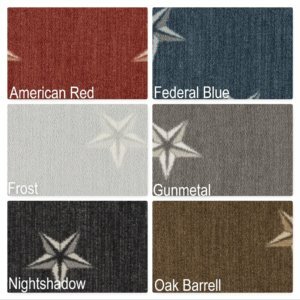 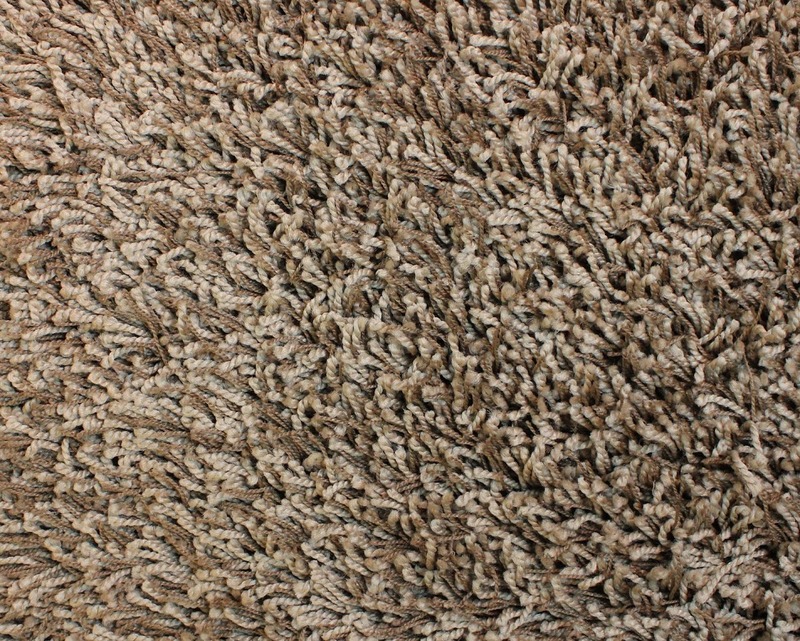 This rug is best in areas with less foot traffic such as a living room or bedroom. 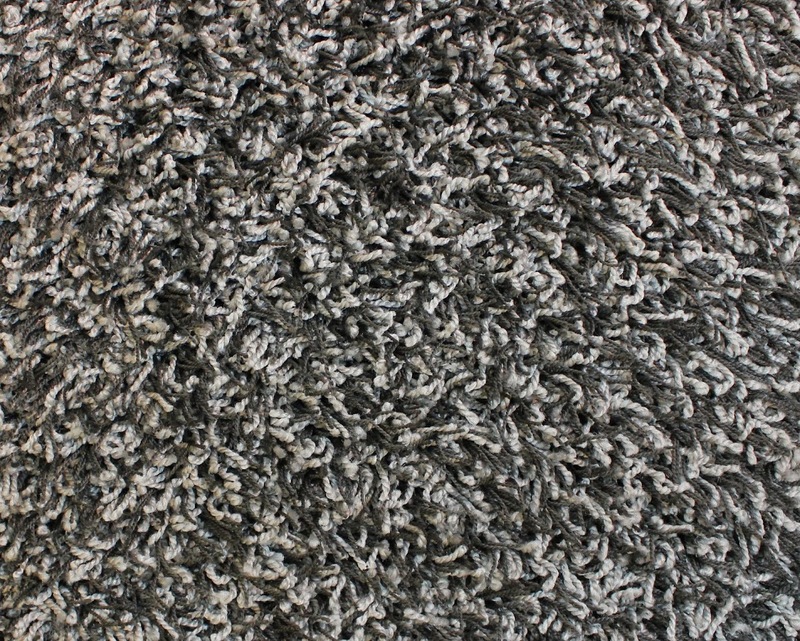 10 Year Abrasive Wear Resistance. 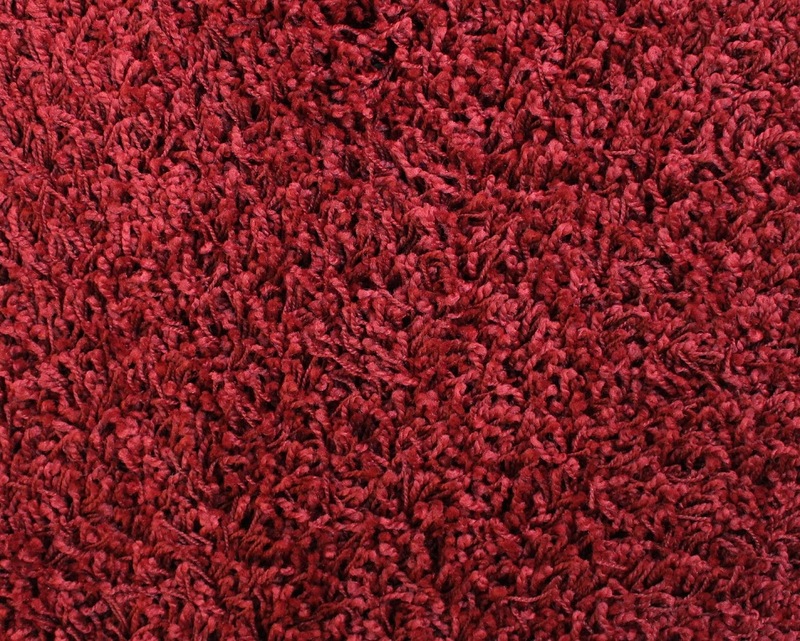 Not recommended for high traffic areas like entry ways and hall ways. 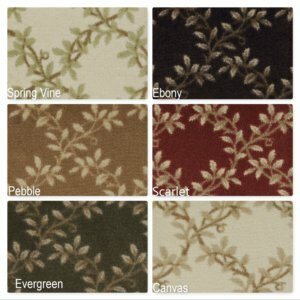 In addition, the edges of Shag Multi Color Indoor Area Rug Collection are finished off with a matching soft fabric tape. 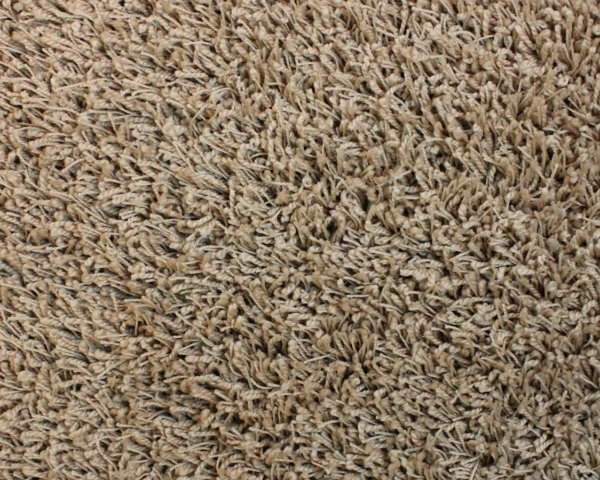 It is sewn to the edge of the rug. 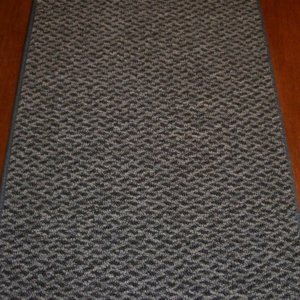 Rug Pad extends the life our rugs and carpets. 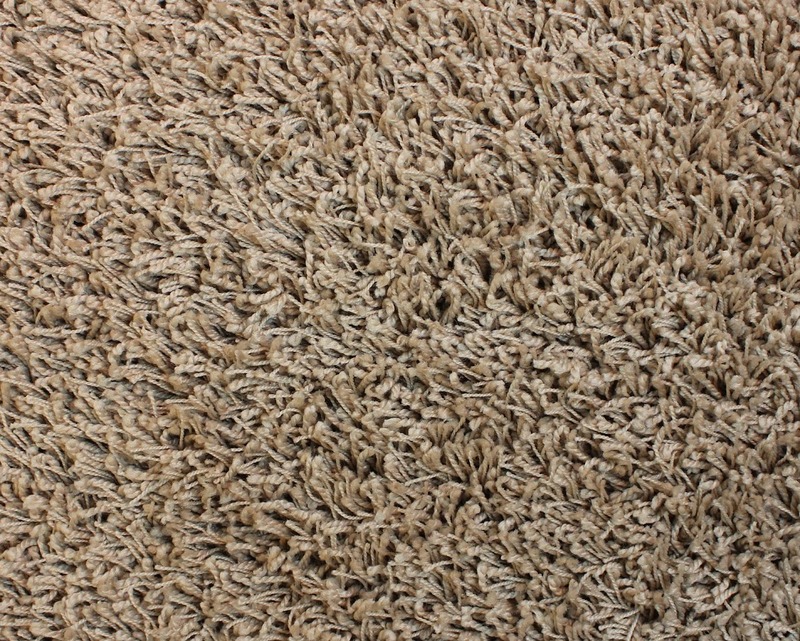 Therefore, we recommended this for all of our area rugs. 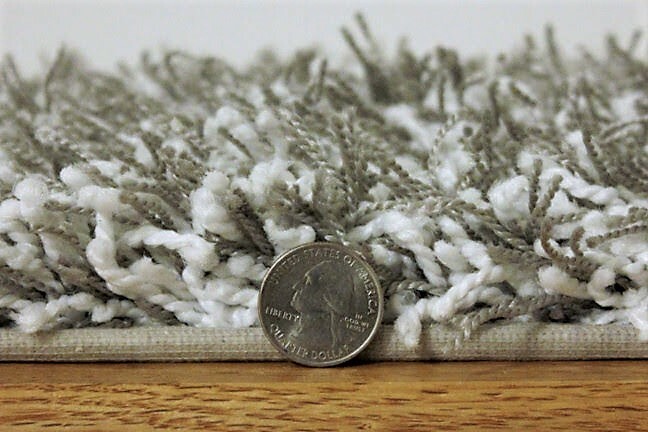 Non-slip rug pad will also help keep your Shag rug in place. 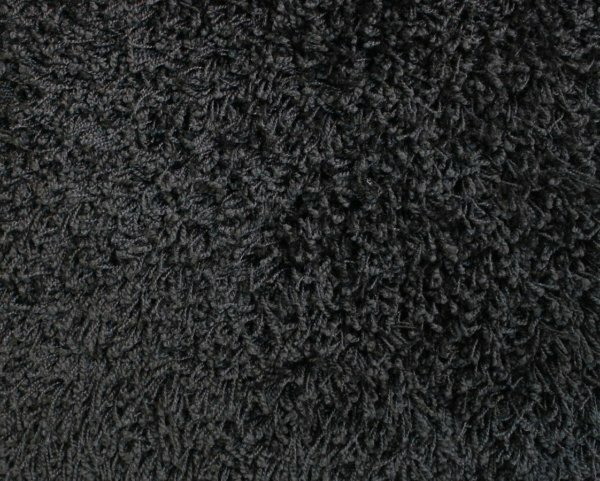 Care and maintenance: Spot Clean and act quickly on spills. 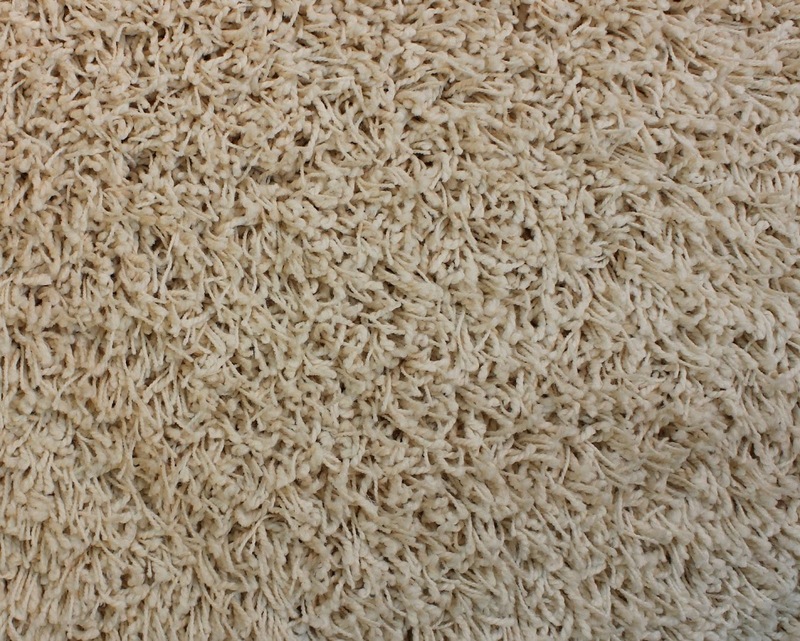 Regular maintenance use suction vacuums only. 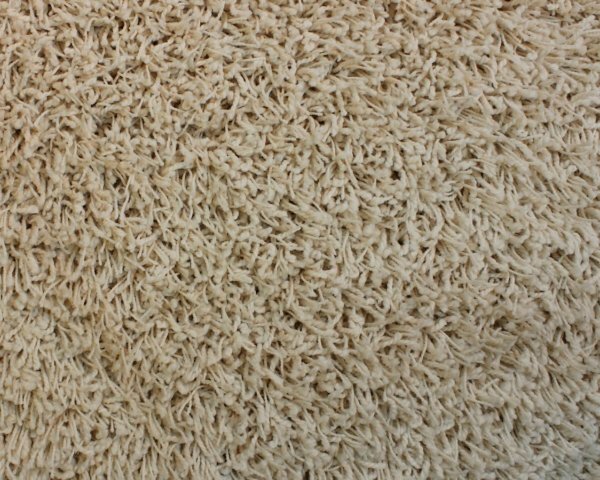 Do not vacuum with a beater bar. 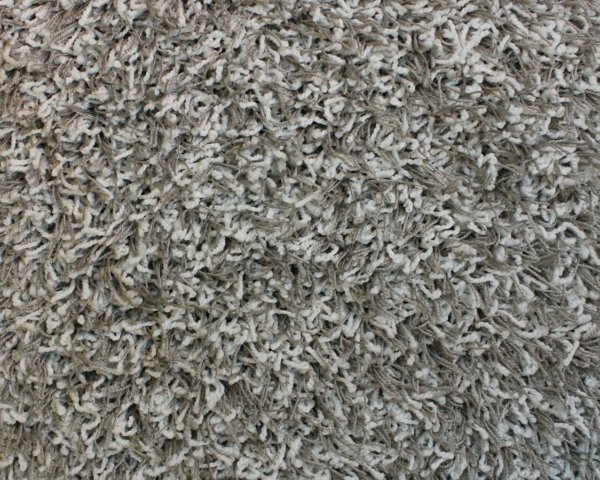 Fibers can be pulled and damaged. 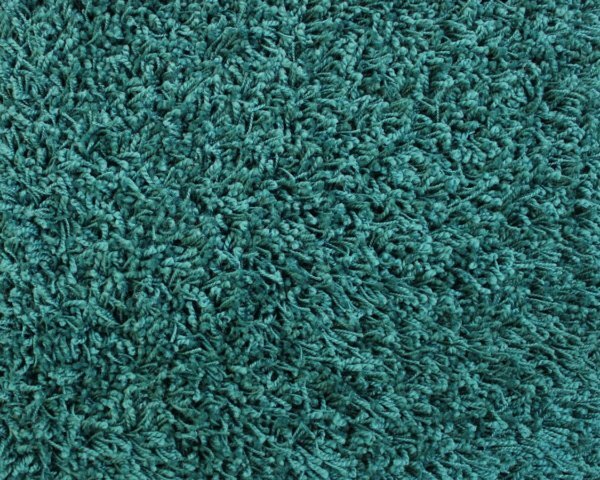 **Please Note that size and color representation are subject to manufacturing variance and may not be exact. 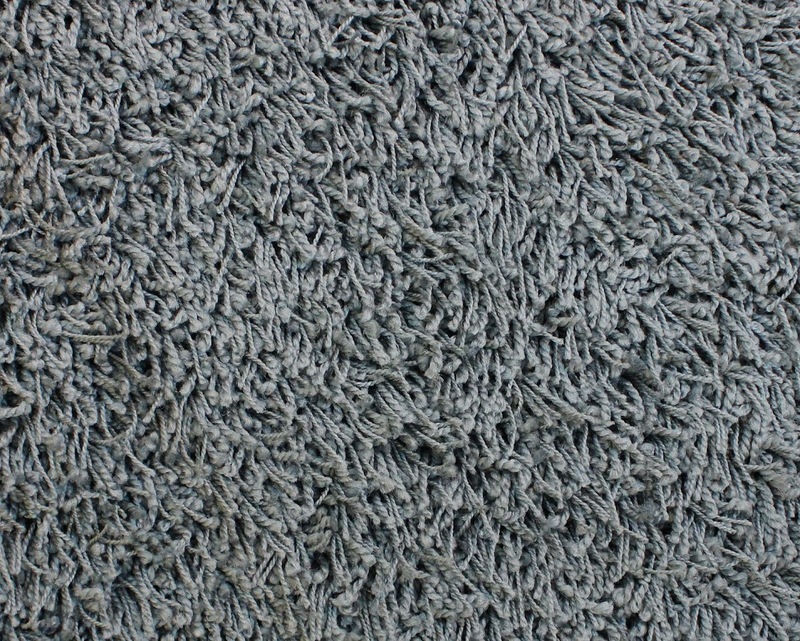 Also note that monitor settings may vary from computer to computer and may distort actual colors. 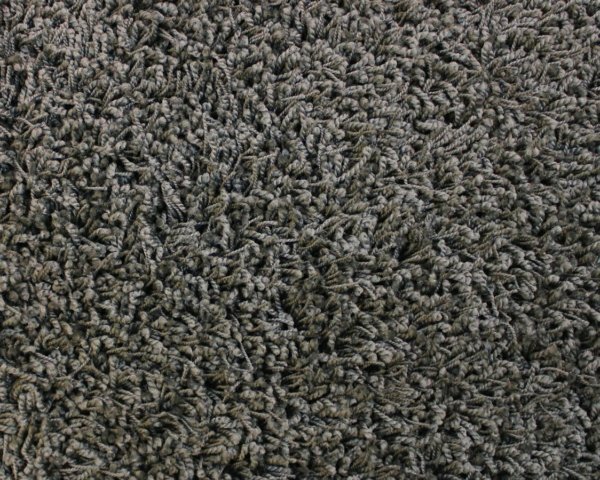 Photos are as accurate as possible; however, colors may vary slightly in person due to flash photography and differences in monitor settings. 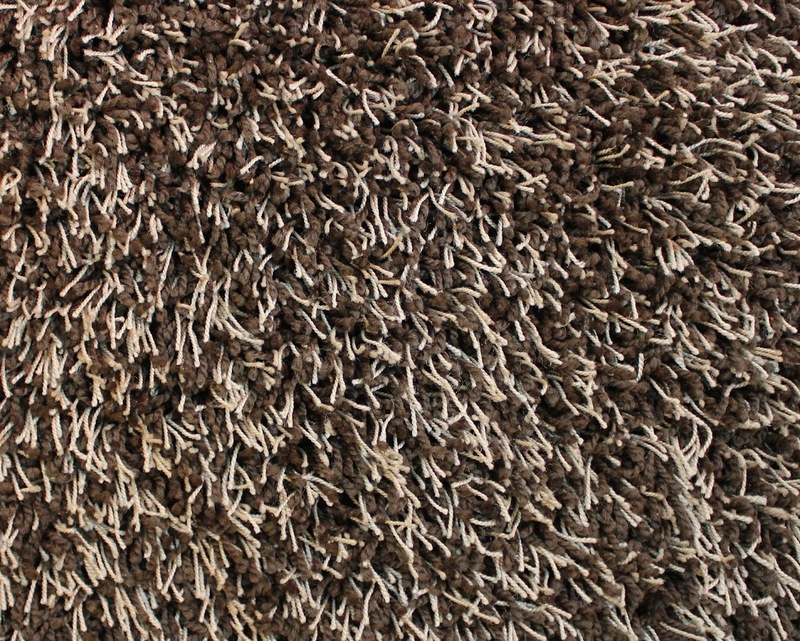 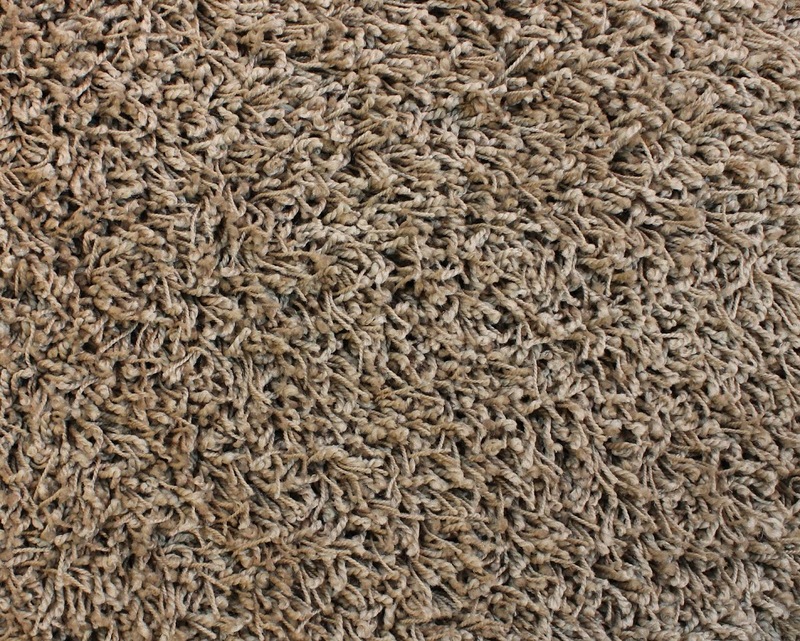 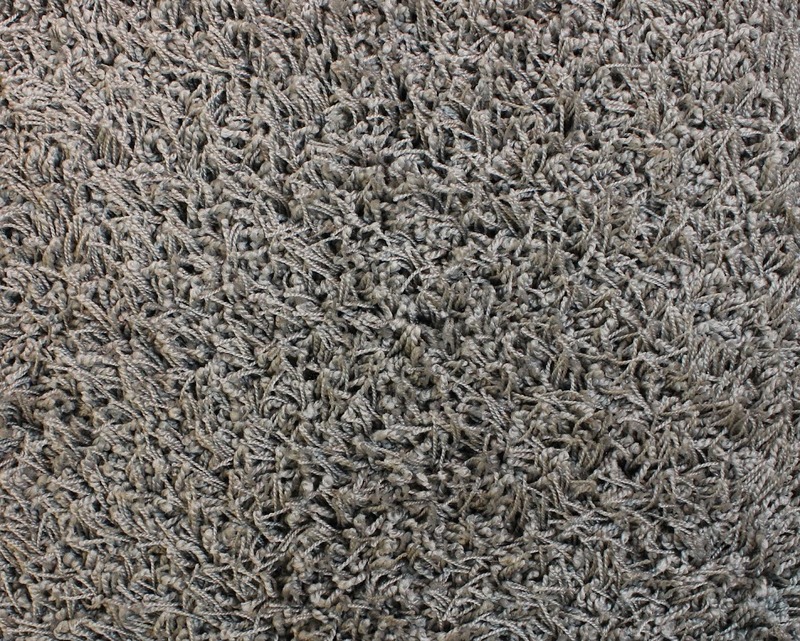 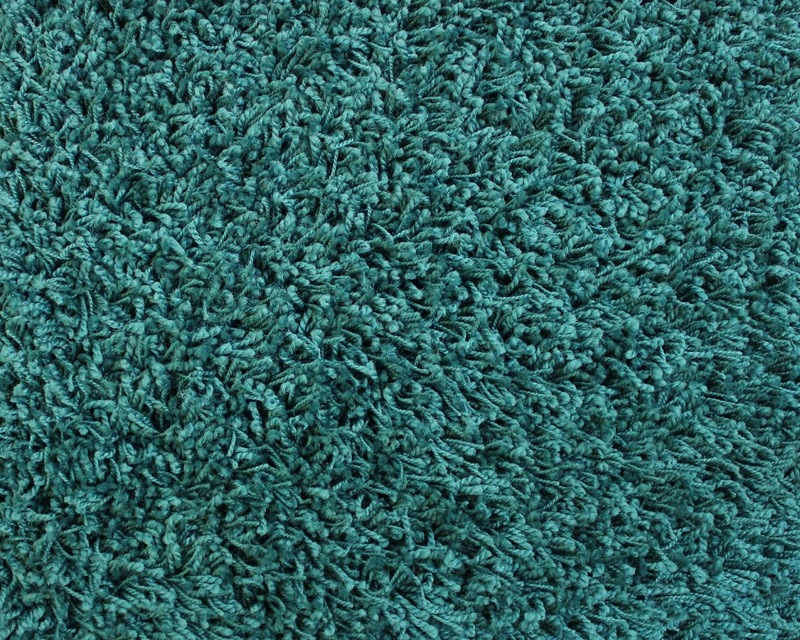 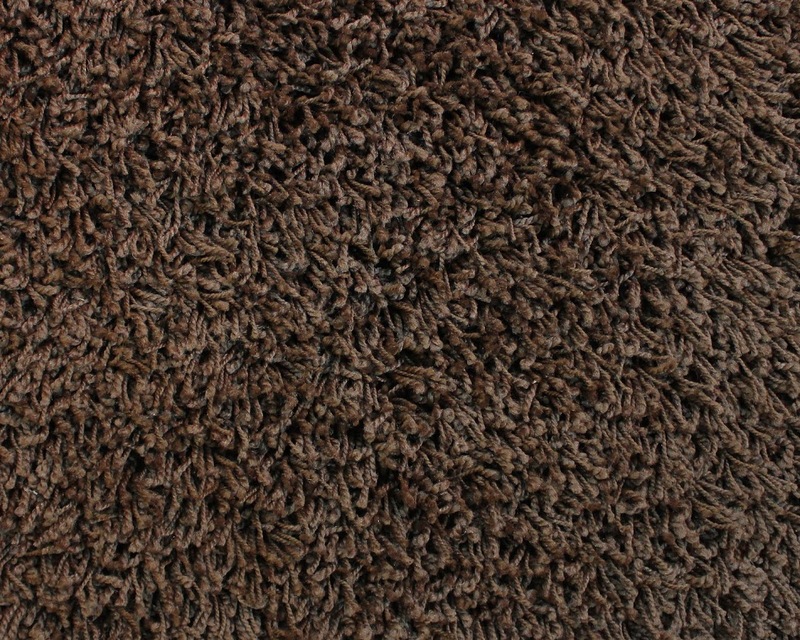 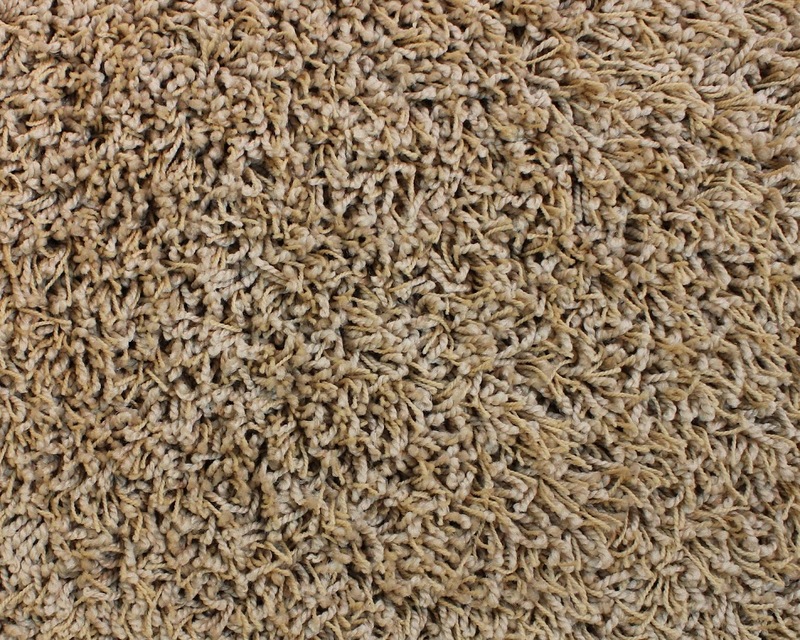 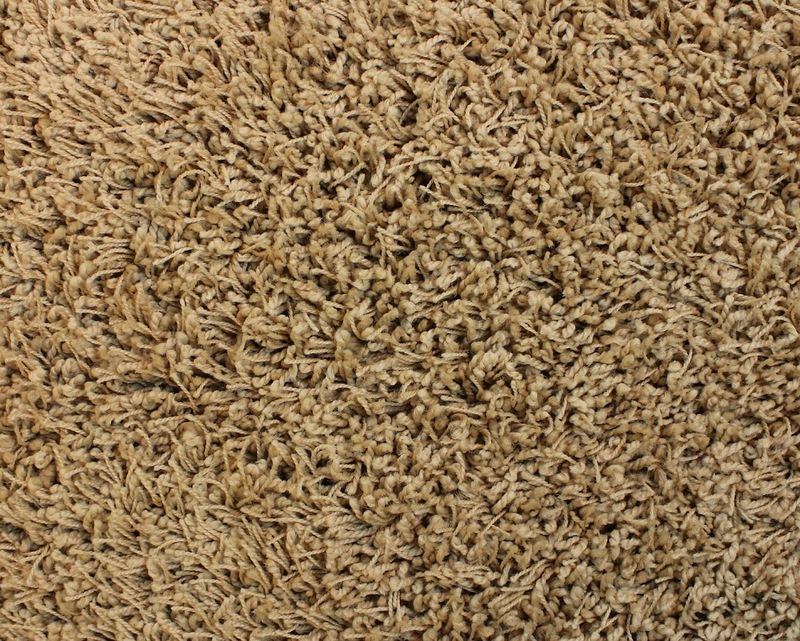 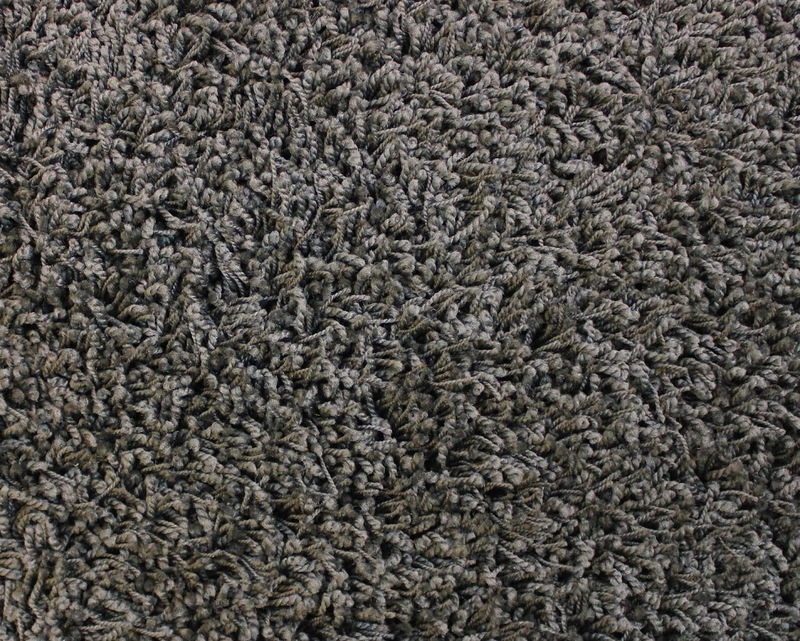 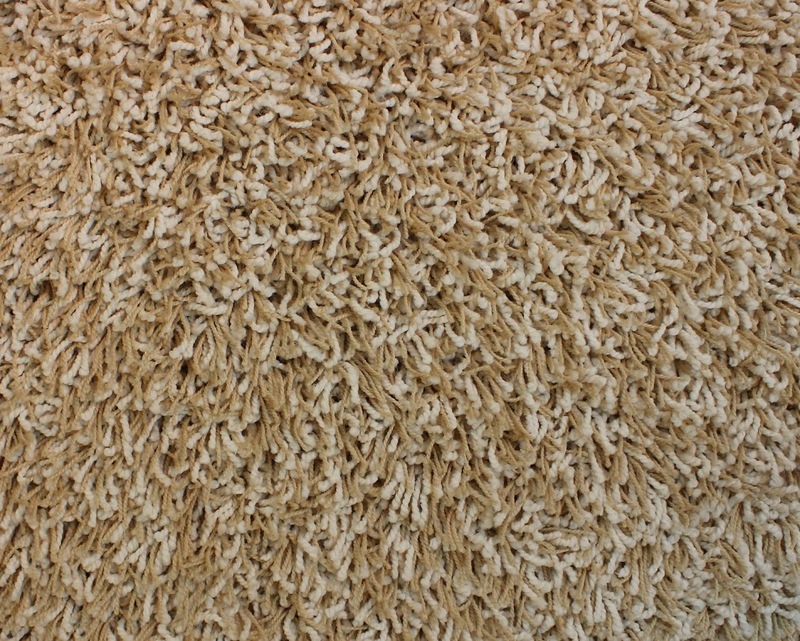 Each rug/carpet is manufactured with the same colors as pictured. 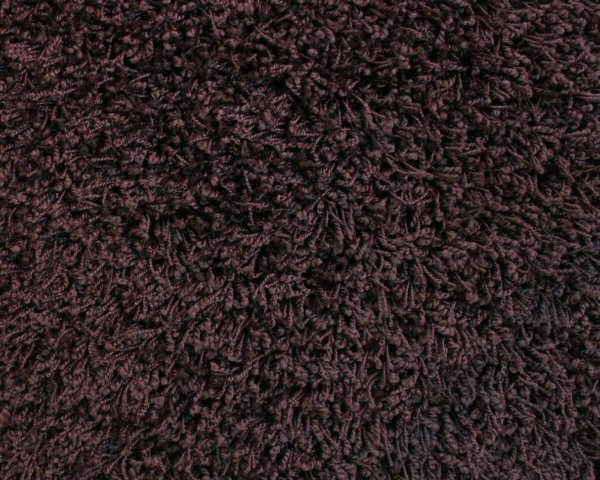 However, can be manufactured from slightly different “dye lots” because yarn is dyed it can vary in shade ever so slightly.